Facial injectables are now a mainstream cosmetic treatment, thanks largely to increasingly predictable results. Those of us seeking a more youthful appearance no longer have to consider expensive, time-consuming and invasive surgery that requires time to recover. Botox – or Botulinum toxin, to give it its proper name – is very much the treatment of choice for anyone looking for anti-ageing solutions. The toxin works by blocking the signals from the nerves to the muscles, relaxing them and preventing them from contracting to soften the appearance of wrinkles – including frownlines, laughter lines, crow’s feet or the 11s, those vertical creases between our eyes. Botox is often considered as a quick fix for signs of ageing and has developed rapidly from its ‘frozen face’ reputation to deliver subtle aesthetic enhancements that freshen the face rather than freeze it. Facial expressions are frozen. At Intrigue Cosmetic Clinic, we take time analyse your face during a consultation in order to decide how much Botox to inject without inhibiting your natural facial expressions. Botox is forever. Botox treatment is not permanent. The temporary smoothing of facial wrinkles usually takes two weeks to develop its final effects, which last for around three to four months. If you are considering this anti-ageing treatment for a big event, such as a birthday or wedding, we suggest booking an appointment at least a month beforehand to ensure you achieve your desired look on the big day. All brands are created equal. There is a range of brands available and it is wise to choose a clinic that uses a recognised name that has been tested and approved by official bodies, with scientific evidence behind it. 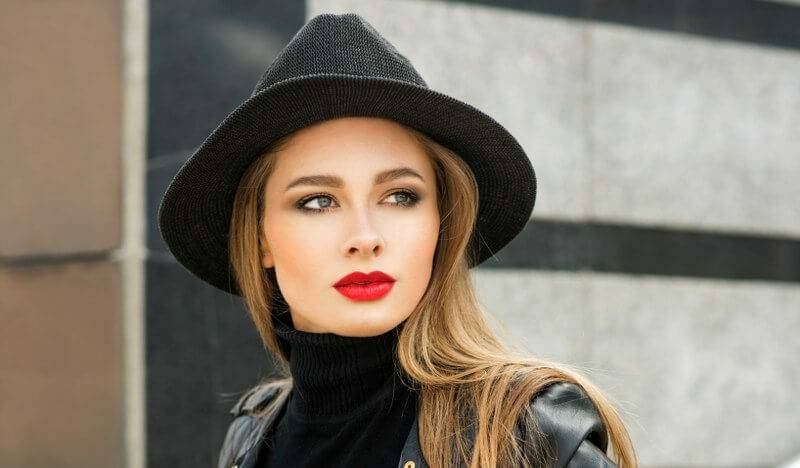 At Intrigue Cosmetic Clinic, we use Bocouture, a very well know brand made by Merz Pharma, that was one of the first to be licensed for use to treat facial wrinkles. Botox is risk free. Every procedure comes with risk, particularly if it involves invasive procedure such as an injection. No practitioner should ever promise a treatment is risk-free. To ensure your safety, our team at Intrigue Cosmetic Clinic include a follow-up appointment as part of the treatment plan. This usually takes place two weeks after the procedure to ensure all is well. At Intrigue Cosmetic Clinic, we take time to fully explain any side effects before you have treatment. Botox is strictly for the over 40s. We don’t count the number of birthdays you’ve had before agreeing to treat you with Botox – when you choose to have anti-wrinkle treatment is purely a personal decision. Your wishes and suitability are paramount to us, which is why we conduct an in-depth consultation to gauge what you hope to achieve with the procedure as well as ensure you are fully informed. Beautician can administer Botox. You should only receive injectables from a qualified and trained medical or dental professional. Never ever consider a cheap option, a Botox party or a two-for-one needle sharing offer. It is also important the procedure is carried out in a clinical setting by someone who is qualified and experienced and can demonstrate proven results with patient case studies and before and after pictures. The clinician also needs to know the drill in the rare case you have an adverse reaction, suffer serious side effects or there is a medical emergency. Facial injectables are designed to offer quick results with very little downtime, but make sure you seek treatment from an experienced and qualified practitioner. Speak to us about how we can help you achieve a more youthful facial appearance.